No one had expected Samsung to be making an Android Go smartphone, but it did. In fact, Samsung has announced Android Go smartphones within a span of three months. The Galaxy J2 Core came first, and the Galaxy J4 Core was officially outed on the company’s website earlier today. The Galaxy J2 Core was quite the basic affair when it came to specs, but contrary to expectations, it came with Samsung’s usual customizations instead of stock Android 8.1 Oreo. 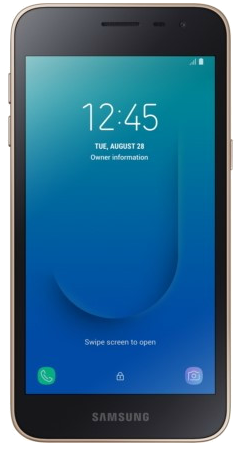 That’s the case with the Galaxy J4 Core as well, but Samsung has managed to throw in a few spec upgrades to make its second Android Go outing stand out. And if you’re wondering how the Galaxy J4 Core compares with the Galaxy J2 Core, we have a nice little specs comparison table below for you to check out. For more information on these phones, do check out our devices section.